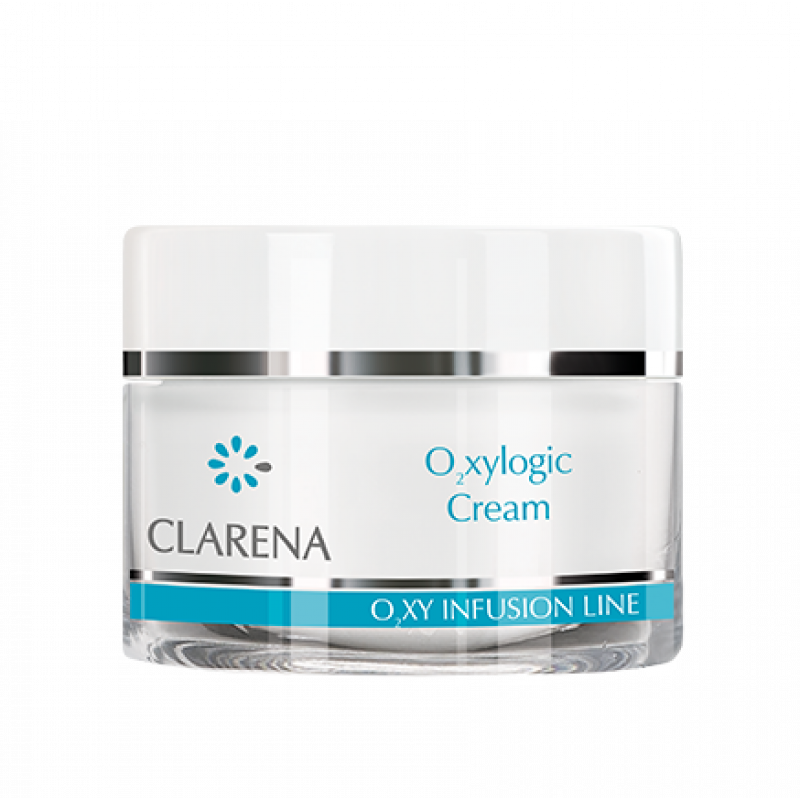 Oxygenating cream of a light texture mousse with active oxygen, recommended for gray, tired and stressed skin. Thanks to the active ingredients it improves cellular respiration and slows the aging process. SepitonicTM improves oxygenation of the skin cells, so that the skin is smoothed, wrinkles are clearly shallower and the formation of new ones is inhibited. RiboxylTM stimulates the metabolism of ATP and oxygen as well as detoxifies and tones the skin. Active oxygenating properties clearly smoothes and brightens the skin, giving it a radiant glow. RiboxylTM – natural D-rybose, generates new ATP(cells energy), helps the cells to function better. Stimulates the synthesis of the main skin components, it improves your skin’s appearances. It has firming, anti-wrinkle and nutritional effect and it elasticizes the skin. SepitonicTM – increases availability of oxygen, improves oxygenation of the skin. Metabolism and cells regeneration is improved. It smoothes the skin, eliminates wrinkles and reduces the appearances of new wrinkles. It protects skin from harmful effects of free radicals action and glycation process – important factors that may speed up the process of ageing.